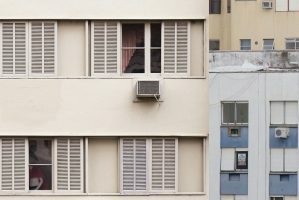 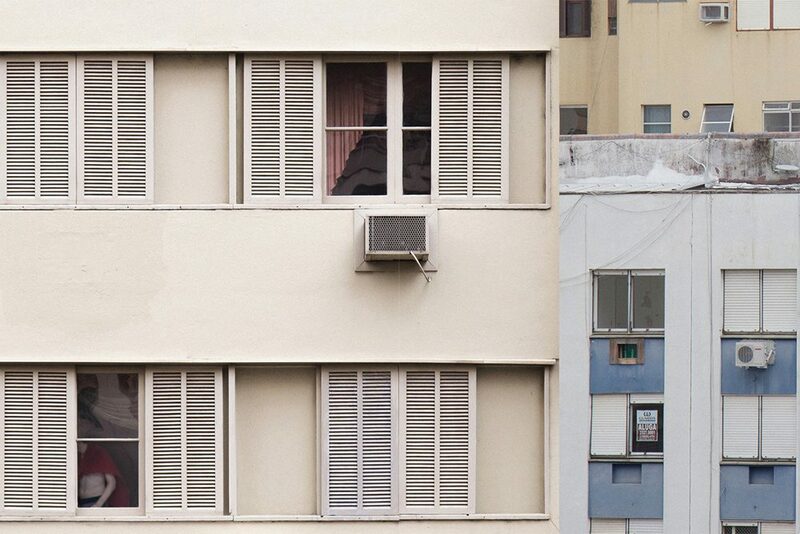 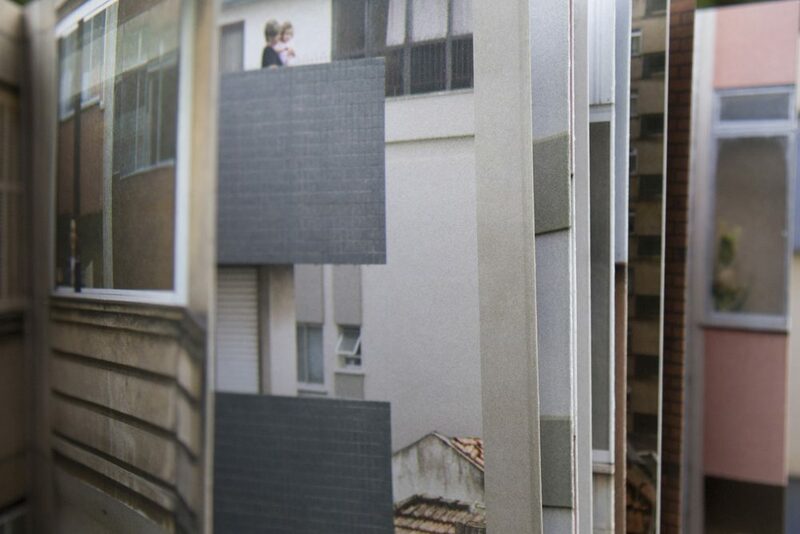 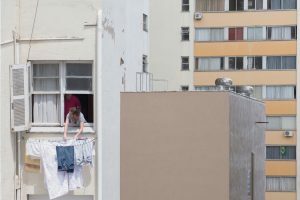 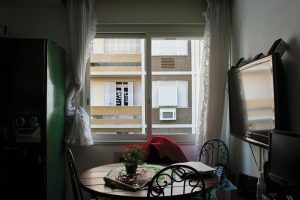 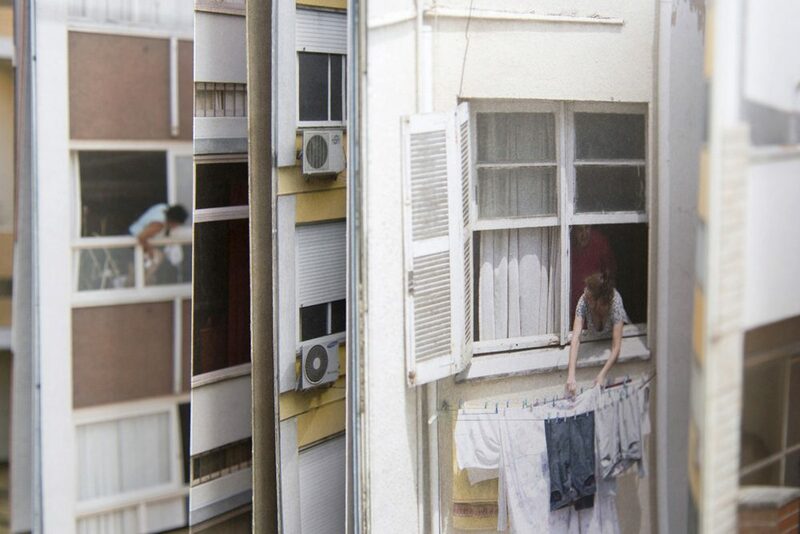 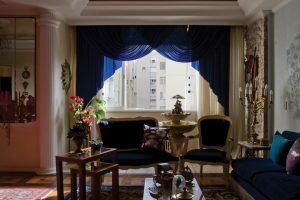 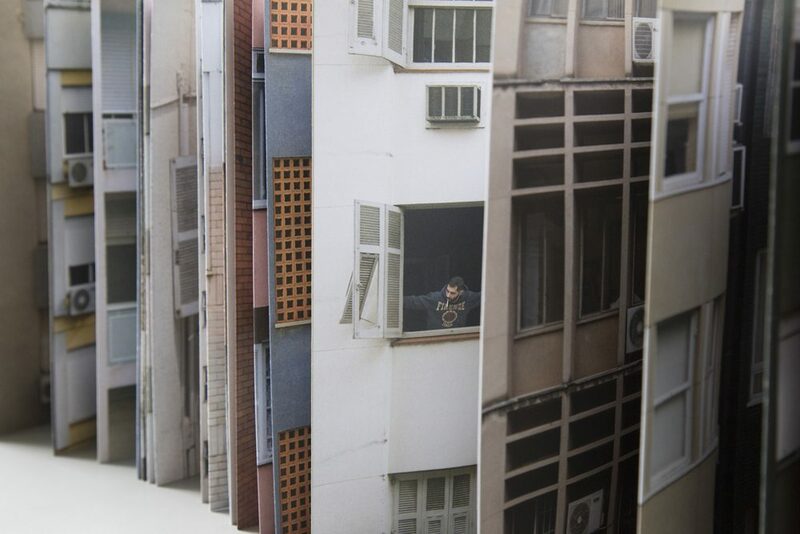 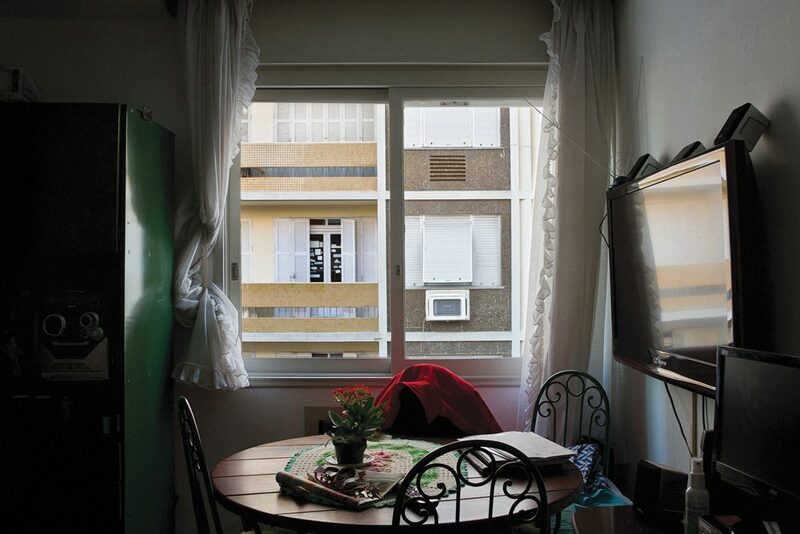 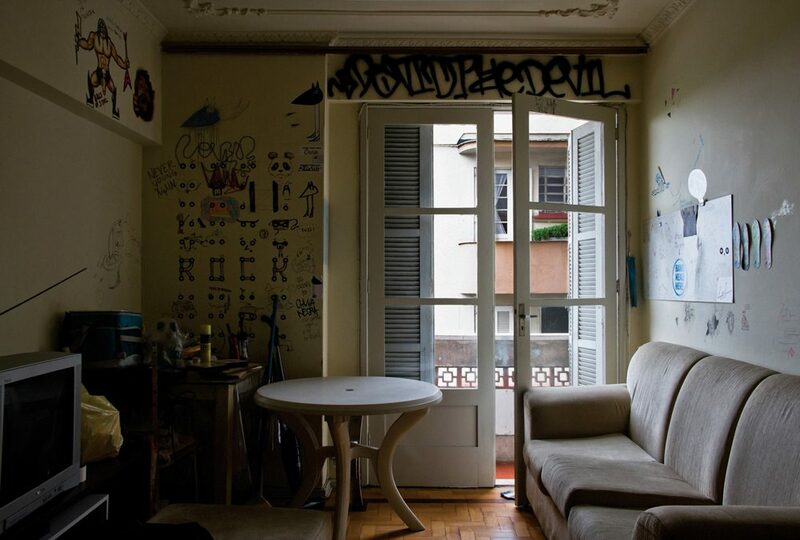 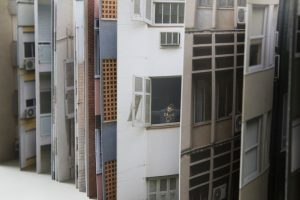 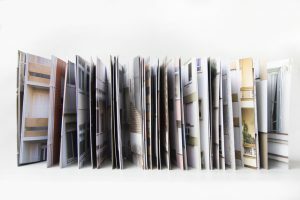 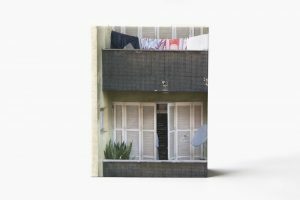 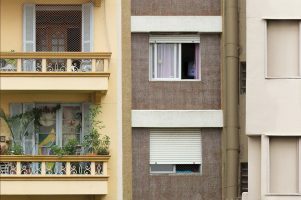 “Known by Sight” examines an increasingly frequent situation in the contemporary urban context: apartment buildings with opposite windows way too close. Views that don’t show the city or the landscape, but someone else’s life nearby. 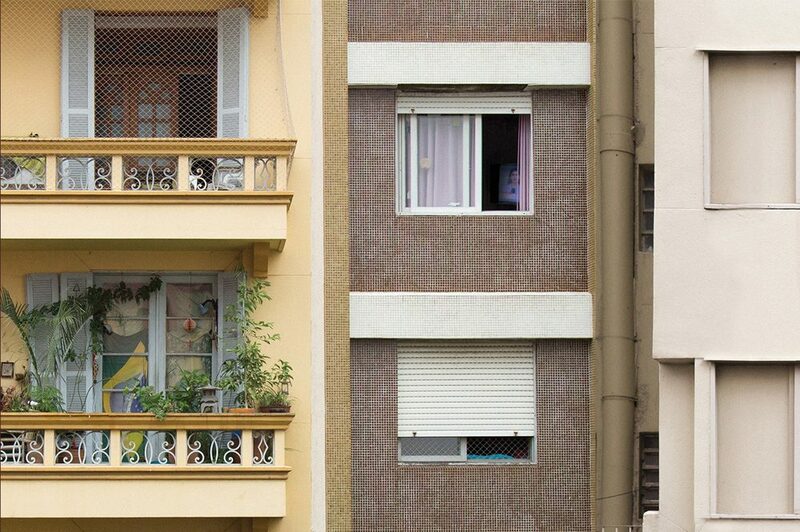 Neighbors who don’t formally know each other but can make detailed descriptions about each other’s daily habits.